The MSc in Purchasing and Supply Chain Management degree will allow to acquire key knowledge and skills necessary to launch your career. PSB's teaching methods relies heavily on hands-on learning, through study cases and business tours. This program takes place in Paris, a dynamic city internationally recognized as a cultural and business center. 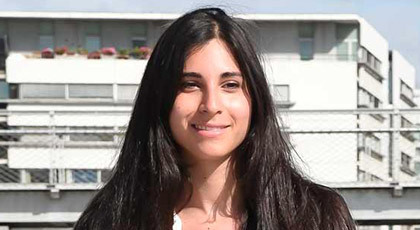 Many large companies set their headquarters or subsidiaries at La Défense, Paris' business center, and thus provide this Msc with a direct connection to businesses involved in purchasing and supply chain management. PSB gives its students the option to study a 12-month or a 16-month degree. The later costing an extra 3200€, which accounts for the additional ressources needed to extend the study period.